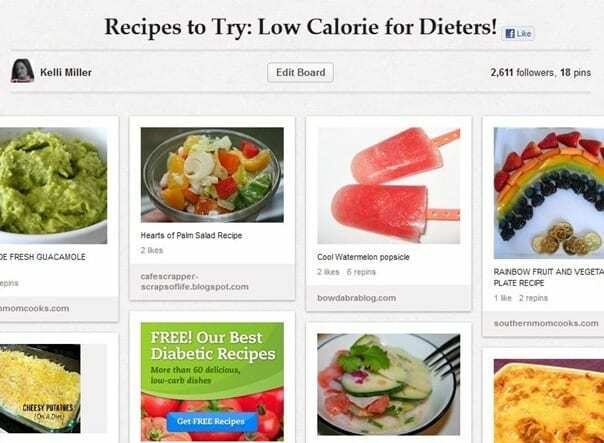 IN the spirit of trying to lose weight, this week I am showcasing my Low Calorie recipes board. I only have about 18 pins on it, but 18 pins is still 18 pins. I don’t spend enough time looking for low calorie recipes on Pinterest because there are so many more fun things to pin. However, this week I will do better! I will find more pins for that board and will actually try some of the recipes. I am linked up at 3 Boys and a Dog, Susie QT Pies and Crystal and Company.